The Lotus 10x12 Apex Metal Shed in Slate Grey is a large storage shed that will require no maintenance at all. 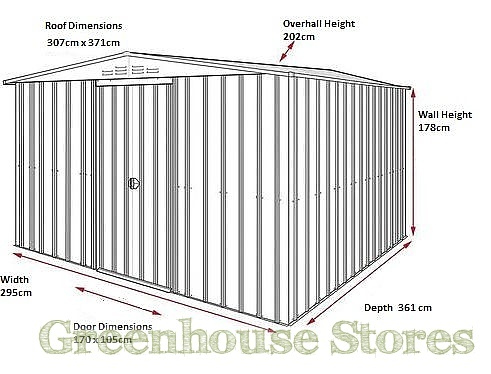 It’s huge size will allow plenty of room for storing all of your garden stuff like mowers and furniture. 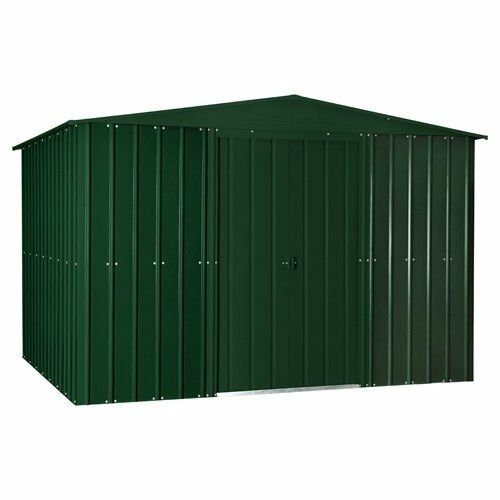 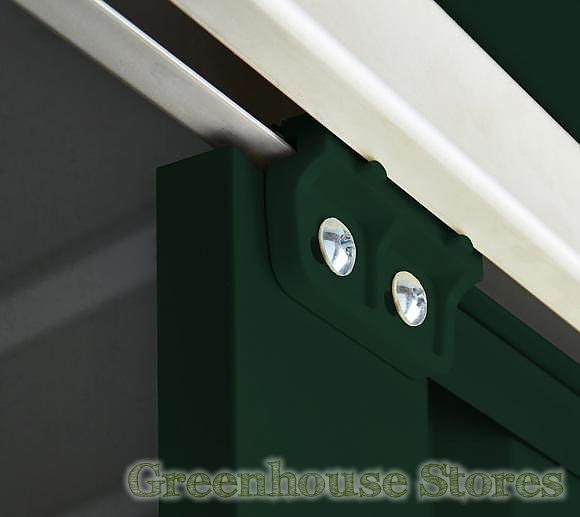 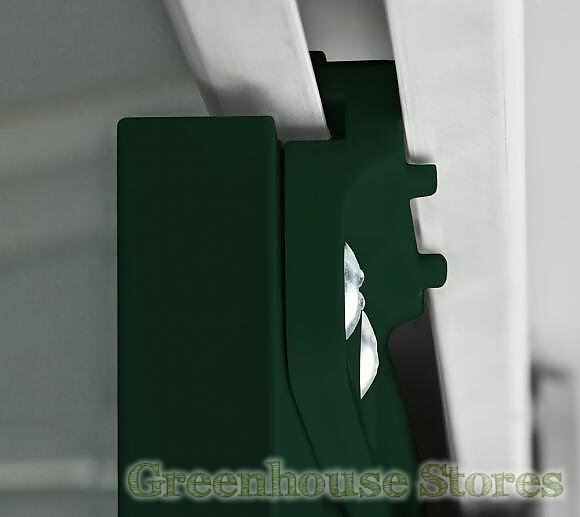 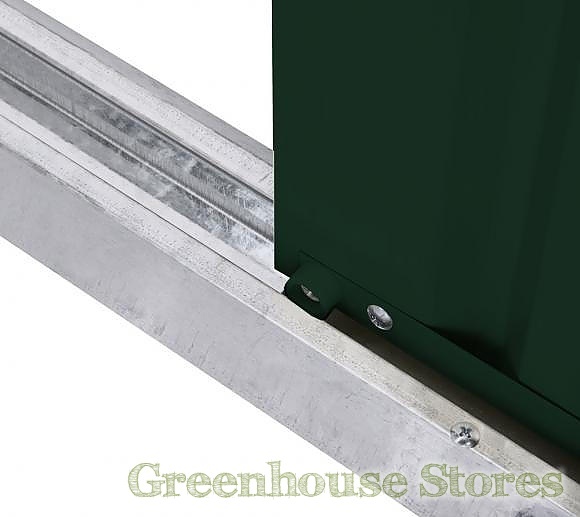 The Lotus 10 x 12 shed is constructed from a galvanised steel framework and clad with .3mm hot dipped steel in an attractive green colour.